Congratulations on the sale of your home! 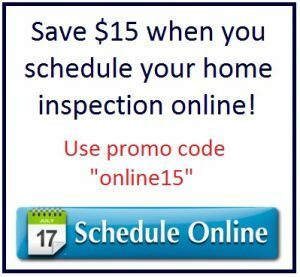 The videos below will show you how to prepare for the home inspection. The second video will tell you what to expect if we are performing a radon test. Generally, sellers are not present for the buyer’s home inspection. 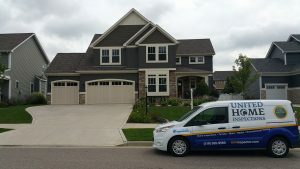 This is a time for the inspector to guide buyers through the home to make sure all of their concerns are addressed, and to make sure they understand how the house operates. Most homes will take between 2 – 4 hours, depending on the size and complexity. If you have any questions, please contact your Realtor or our office. If you have any questions please call 219-595-9580, or click the button below to fill out our online web form.